Excellent for all day vaping, great with my morning coffee and all the others that follow, smooth flavor, with a taste of the big red cinnamon gum or a milder version of hot tamales. If I run out of this ejuice, there's simply nothing as good to replace it with. I have shared this ejuice with two of my vaping buddies and they too are now hooked! So yummy. I think I am on my 8th bottle! This is adorable. Tastes exactly like cookies! I Love it...It is now one of my favorites. Good when you are on a diet and can't have cookies! 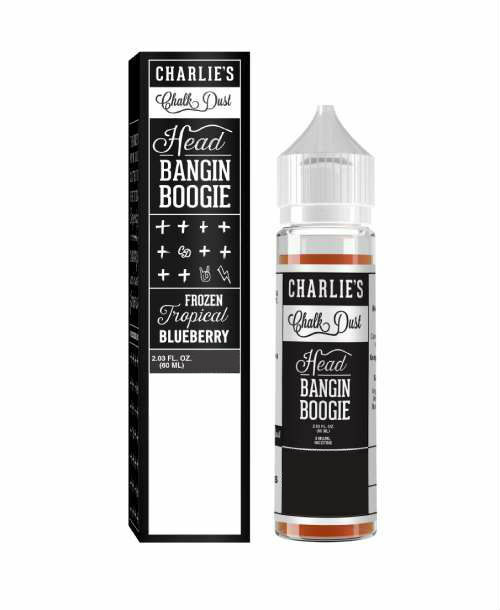 This must be the best tasting eliquid of all time! The flavour is intense & goes really well with the morning coffee before work! LOVE IT!